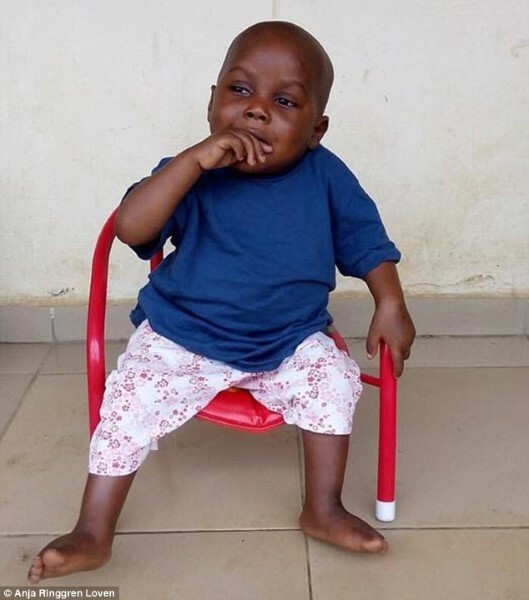 When a two year-old little boy from Nigeria was found starving hungry, thirsty, emaciated and riddled with mites and worms, it broke the heart everyone who saw him. 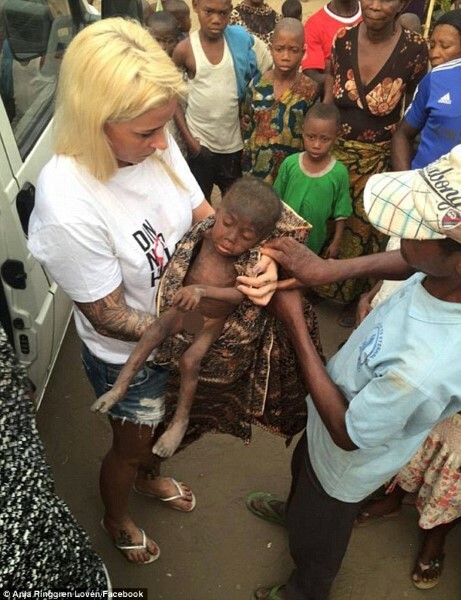 His family left him for dead after it was declared in the village he was born in that he was a ‘witch child‘. But now? Some months on? He’s made an incredible recovery. 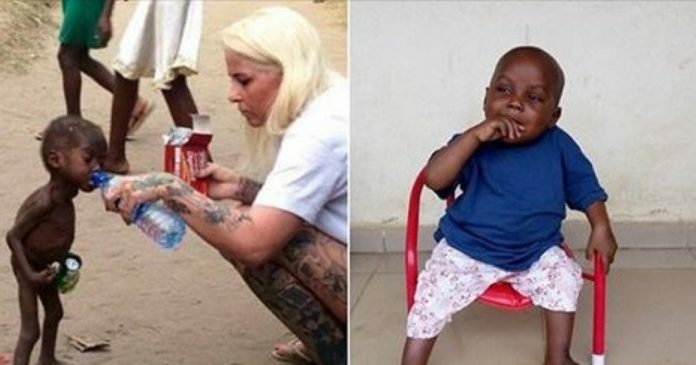 The lad, who has finally been named and is now called Hope was found in the streets by selfless Anja Ringgren Loven, a Danish lady who lives in Africa. Just eight weeks after the shocking pictures below were taken, Hope is looking happy and healthy and, according to Anja, ‘is really enjoying life now’. The pictures really were shocking. 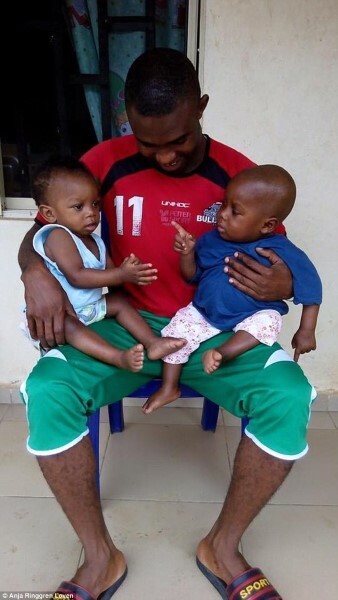 But just look at little Hope now… He’s a picture of health! 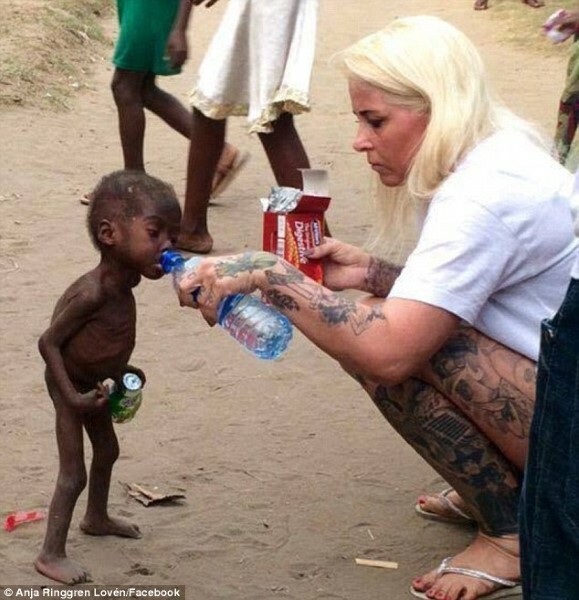 What a love story of love and humanity. Ms. Loven – what a beautiful person. And we wish Hope all the best in the future. What a cute kid! Next articleHe Cuts Up A Beer Can. Soon? His WiFi Signal’s Boosted! This Is CRAZY! He Doesn’t Get Why Dad’s Filming… Until He Sees Who Sneaks Up On Him! This Soldier Befriended Three Stray Dogs. When A Bomb Exploded He Never Expected This!